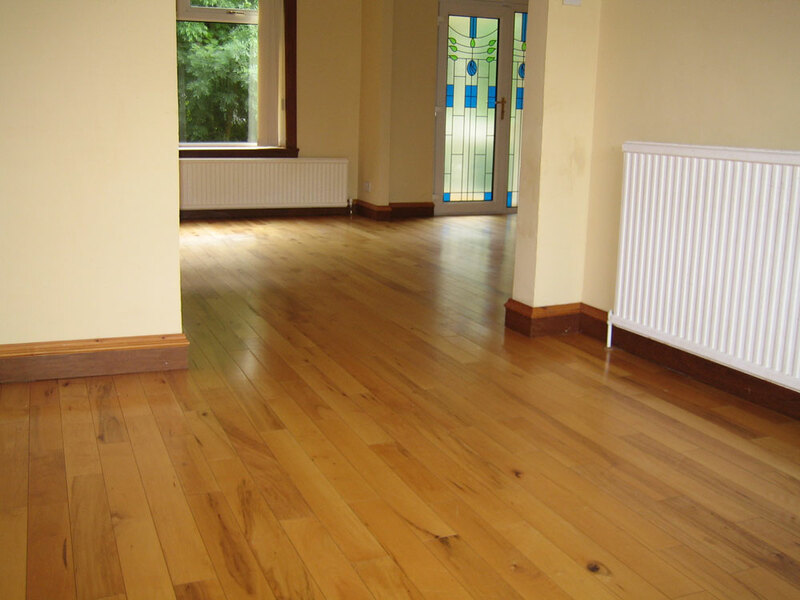 Hardwood flooring is far superior to carpet for a number of reasons, but only if it is fitted correctly. At Quality Joiners we have been installing wooden flooring to the highest standard since 1997, and you can be confident that when you employ our services, your new wood floor will be there to stay for decades to come. With a near limitless selection of wooden materials available to us, you can rest assured that we can provide something suitable regardless of your tastes or specific requirements. 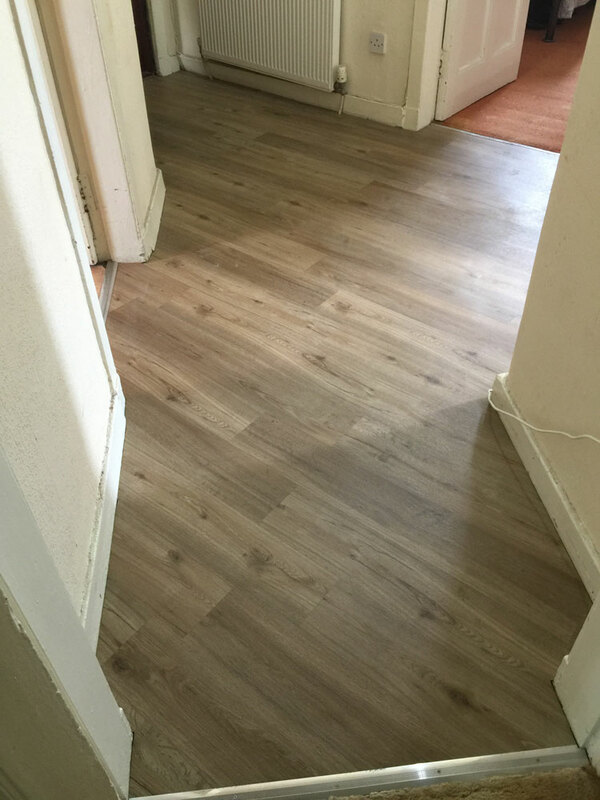 In order to inquire about our flooring service, or to arrange for us to come and visit your home to provide a free quote or advice, give us a call now on 0141 639 0089. Stylish: Wooden flooring offers a traditional, neat, and uniform look which is, in many ways, much more interesting than carpeting. From dark and cosy stained and natural woods to lighter options, no matter what look you want to achieve we can provide an ideal solution. Hardy, and Ages Well: Carpets do not age well. They can be maintained and looked after, but they will pick up stains and become progressively more worn out from the minute they are laid down. Hardwood, on the other hand, is incredibly resistant to damage and wear, and will only build character as the years go on, in many ways looking better. If you disagree, restoration is a straightforward and reasonably priced option. Stain Resistant: Carpets, especially when light in colour, are incredibly susceptible to stains. Whether these come from mud being pressed in, or food and drink being spilt, even with immediate clean-up permanent stains are likely. Because the hardwood flooring won’t immediately absorb anything which touches it, when you drag mud across wooden floors or spill a full glass of red wine, the solution is just to wipe it off. Dust-Free: Have you ever sat in a carpeted room with the sun beating in the window and witnessed the sheer amount of debris floating through the air? A lot of this is due to the carpet, which collects dust ready to be disturbed, and offers up fibres of its own. 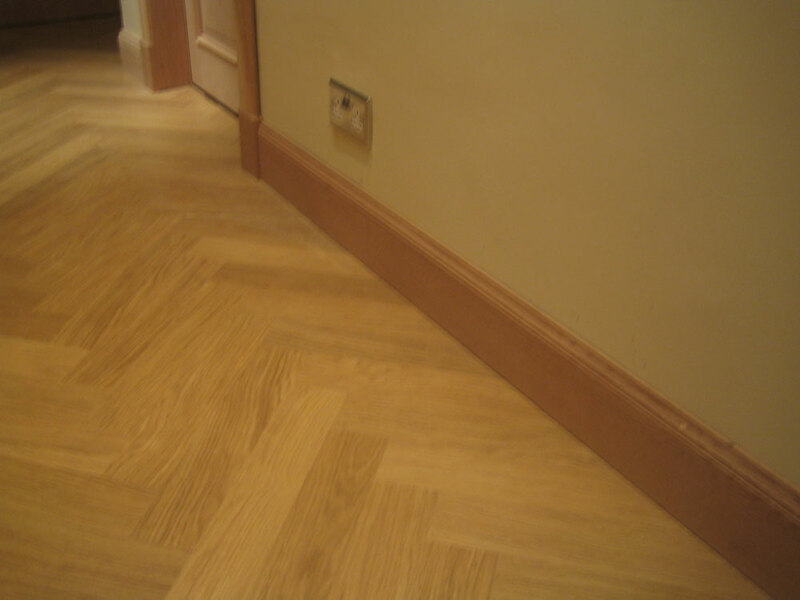 Wooden flooring minimises these issues and will significantly reduce the amount of dust in a room. Not only will less collect on the floor, but it has no fibres to contribute to the problem. Hygienic: The amount of food residue, dirt, and various minuscule beasties caught within your carpet is startling. This will help to create an unhygienic environment and can in some cases cause harm to young children or household pets. There are plenty places to hide within a carpet. When it comes to hardwood flooring, however, anything that falls on to the floor will merely lie on the surface ready to be cleaned up! 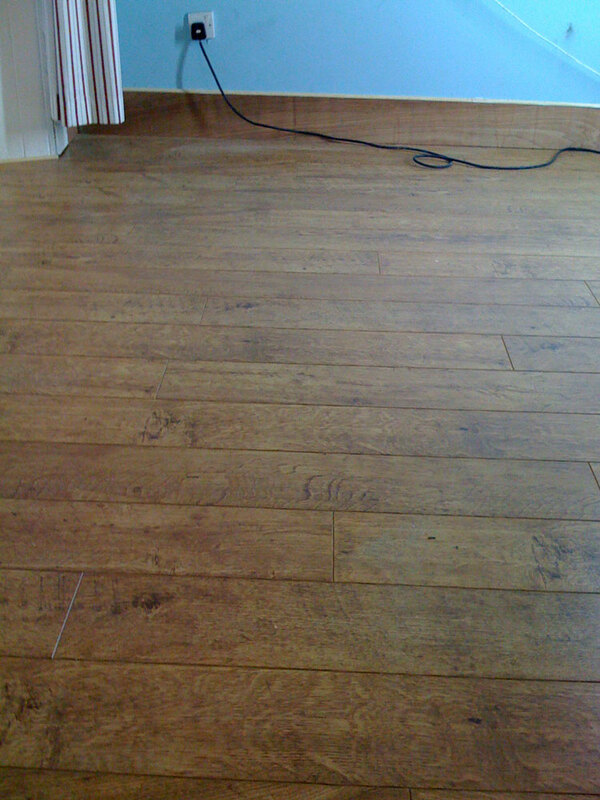 Easy to Clean: Hardwood flooring is very easy to clean. Steamers, for example, will make short work of anything stuck to the surface. In addition, hoovering is effortless, as any residue cannot get caught up in the carpet fibres! 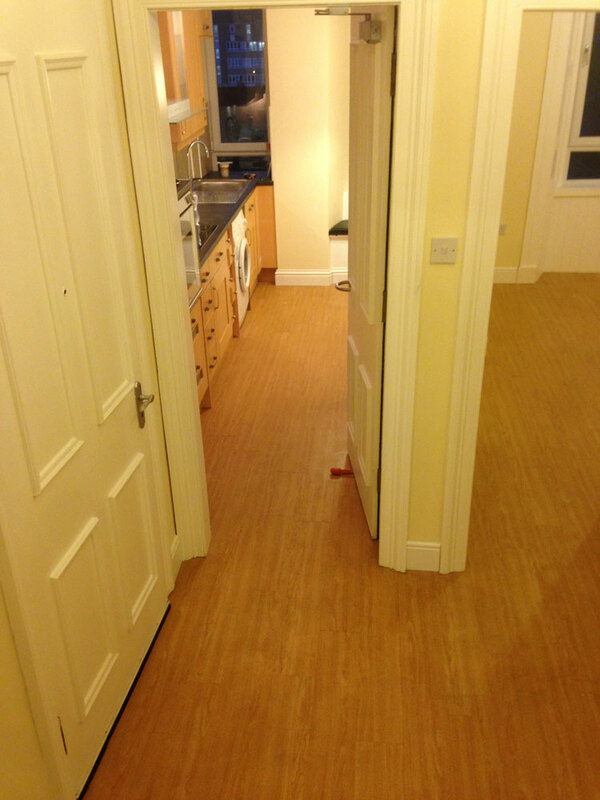 At Quality Joiners, we also supply and install laminate flooring products. Laminate flooring is formed of wood composites, pressed together at high temperatures with an artificial wood pattern printed on top. While there is no substitute for genuine hardwood flooring, laminate is a significantly more affordable option and comes with its own unique pros and cons. Hardwood flooring has the potential to look fantastic, stand the test of time, and add significant value to your home, but it has to be done right. At Quality Joiners, we have been installing hardwood floors for over twenty years and have amassed the experience and knowledge to create the perfect finish each and every time. With a limitless number of hardwood options at our disposal, including naturally coloured and stained products, you can rest assured that we can provide a solution which perfectly meets your demands. 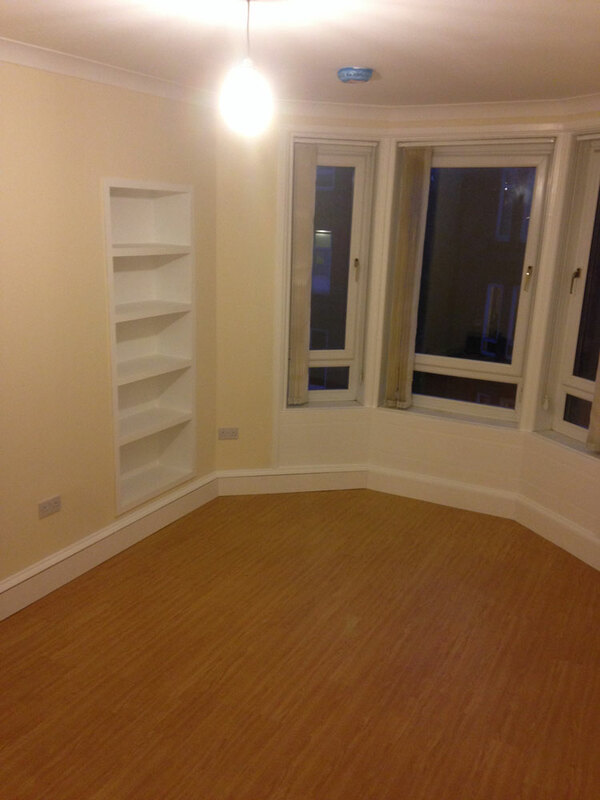 To make an inquiry about the hardwood options that we offer at Quality Joiners, give us a call now on 0141 639 0089.